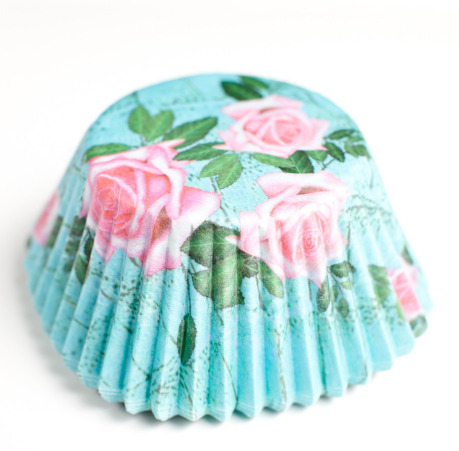 … and everything to do with the pretty Vestlihouse cupcake liners and chess mold I found. I’m thinking they would work for a Twilight themed party though. 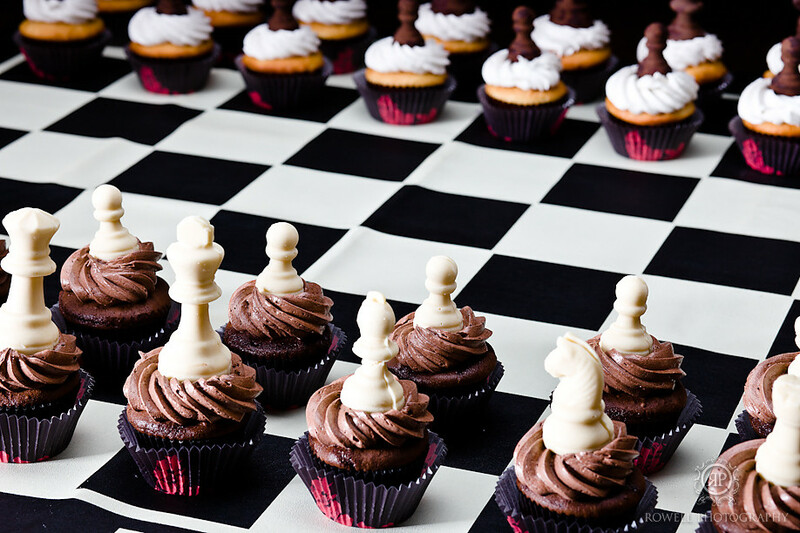 One of my students, the talented Christina, made all the chocolate and vanilla cupcakes & icing, as well as all the chocolate chess pieces. Christina, you did an amazing job! 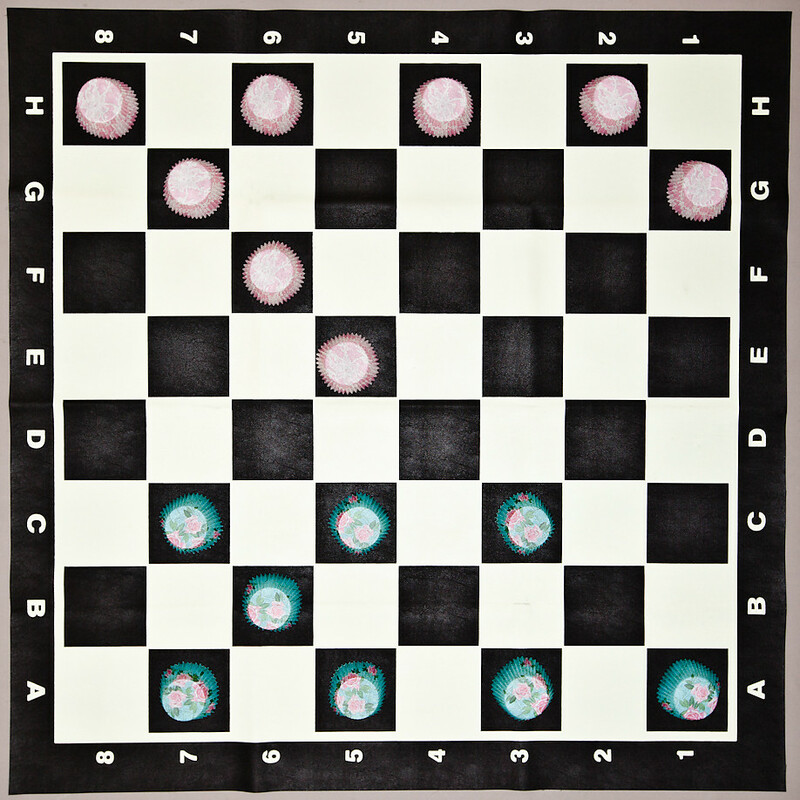 This vinyl chess board, the perfect size for standard cupcake liners, is from MegaChess.com and the bookend rook and knight is from my local Chapters store. 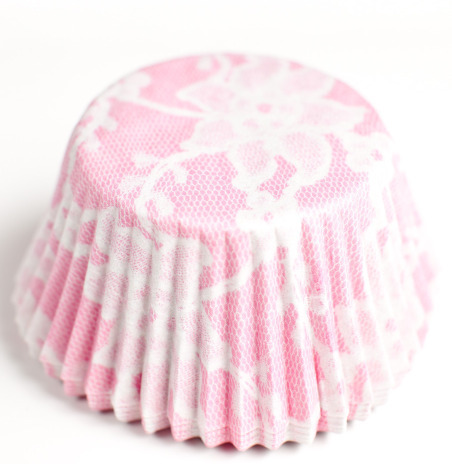 All the cupcake liners are from Vestlihouse. 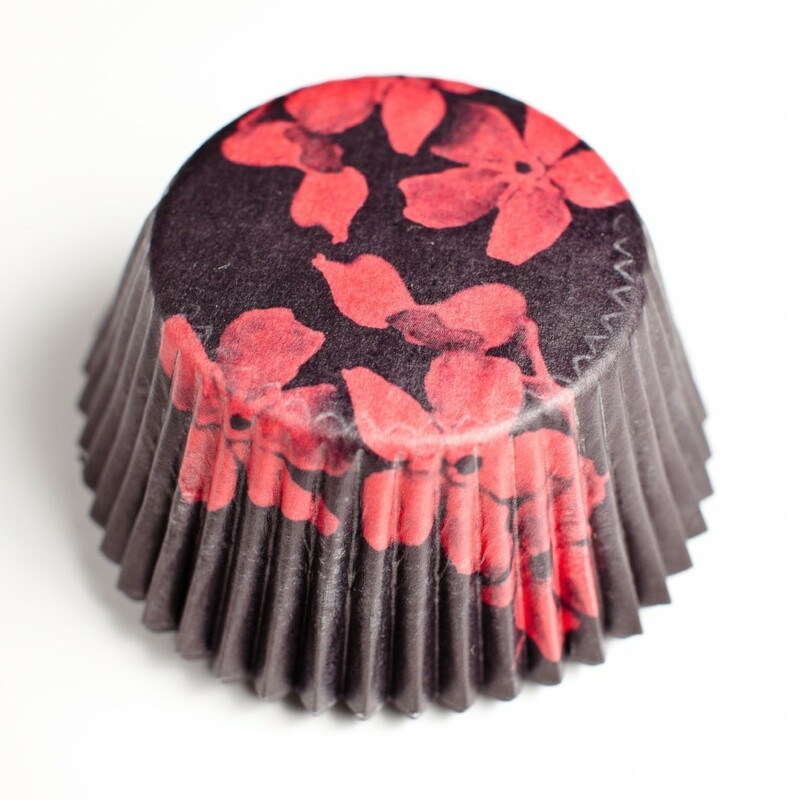 I bought lots of these to make my own cupcakes with, and more to give away to you! One lucky winner will recieve EIGHT packs of 25 Vestlihouse liners, some of which are pictured here, perfect for your own chess cupcakes! 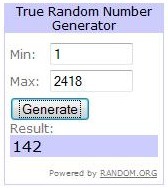 (Or whatever you’d like to create =) CONTEST CLOSED. Jenn, please email me an address you’d like your prize sent to! It’s easy. Just leave your answer to the following question in the comment section below, before 7pm Eastern Standard Time, on Sunday, October 24th, 2010. What kind of cupcake do you like best? Tweet this post on twitter and leave a comment telling me about it. 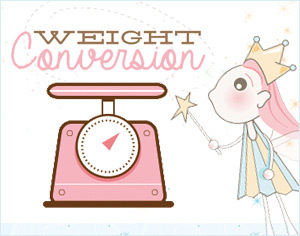 If you haven’t already click the like button on my facebook page here. All ‘likes’ will be included in the draw! I love beautiful white cake with fresh strawberry buttercream frosting. These are so, so adorable. 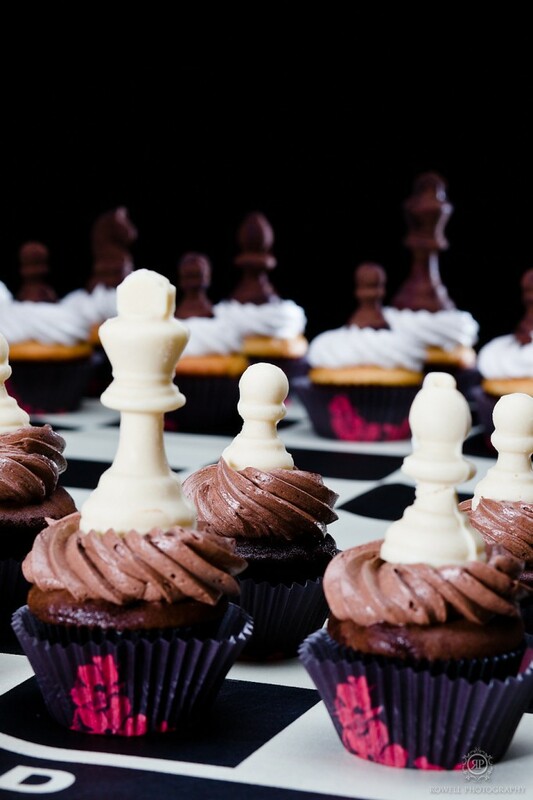 I have some friends who are total chess fiends, I very much want to make these for them. Favorite cupcake: red velvet with my grandmother’s cream cheese icing. When ever I make cupcakes, I make lemon or chocolate and make intricate fondant decorations <3 So those are my favorite. I like red velvet cupcakes! SO delicious. A dense, moist chocolate cupcake is a no-lose proposition. Top it with airy, whipped frosting, and it’s heaven! I hope to be on time… Chocolate with chocolate buttercream!!! Lots of chocolate…Thanks for your giveaway…. I’m a chocoholic. So a chocolate cupcake, filled with chocolate truffle filling and then the topped dipped in dulce de leche. Mmmmm, yummy! My favorite would have to be chocolate fudge with chocolate ganash or white chocolate mouse icing! Tus galletas y tartas son realmente preciosas, felicidades. Te invitamosd a que conozcas nustrop blog. Feliz Año. these look awesome! 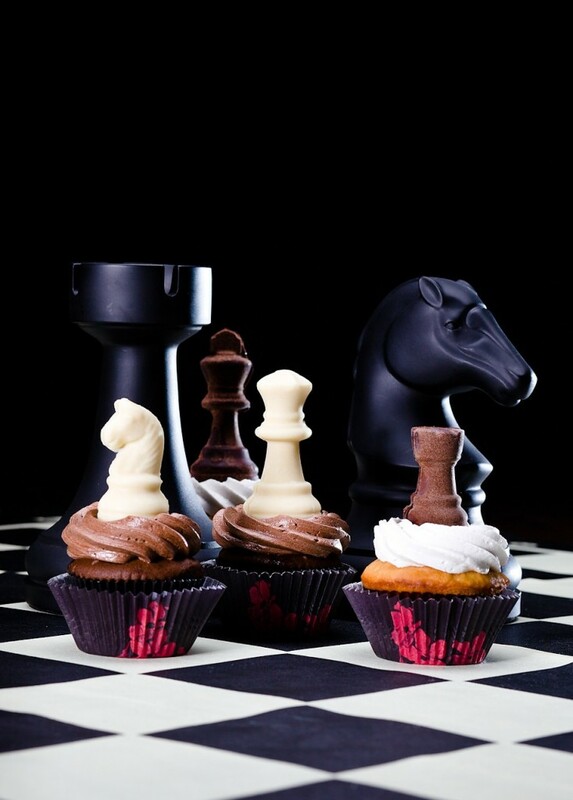 quick question, i just got chess pieces chocolate molds… but they are only half the piece. do i need to make each piece twice and attach them together somehow to get the full piece? or is the mold you used just one 3D piece? You’re exactly right! You can see the ‘seam’ a bit (look closely at my pics you’ll see it there too).